It’s Not to Late for a Flu Shot! Flu season is rapidly approaching as the weather changes here in Michigan. As we walk through grocery stores, school halls, or malls we hear sneeze after sneeze, cough after cough, or see kids running around with runny noses. Sure, these may just be symptoms of a common cold, but as germs are spread, the flu virus may be on board! It is recommended that everyone receive a flu shot to help prevent the flu this year. 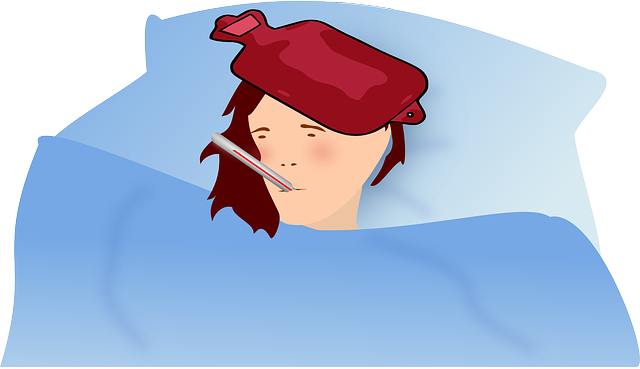 The occurrence of the flu is predicted to be more than last year. Ensuring that you are doing everything that you can to prevent yourself from getting the flu is important. Contact our Westland Clinic – Millennium Medical Group today to schedule your flu shot or speak with a doctor about the flu shot today.